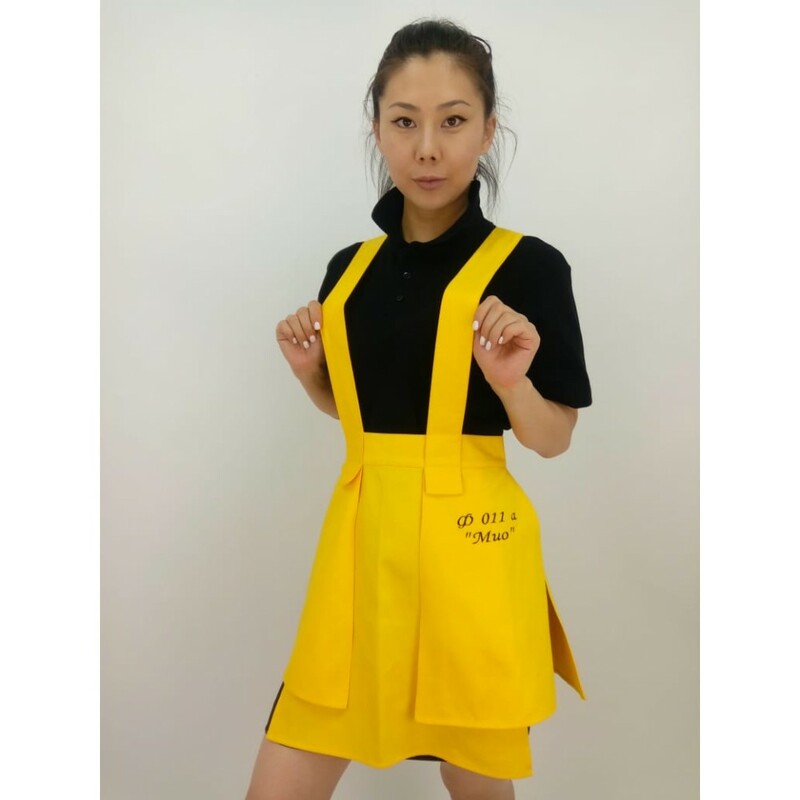 The apron of the waiter, the seller. 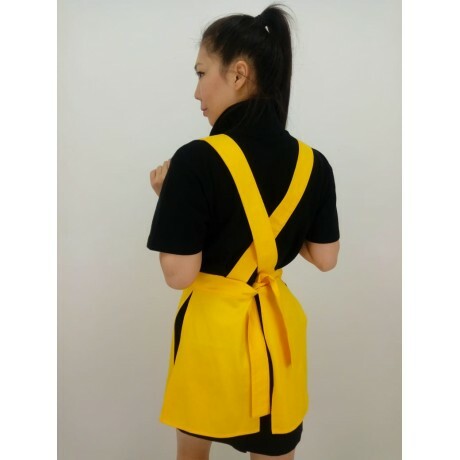 Apron on the straps. Patch pockets.